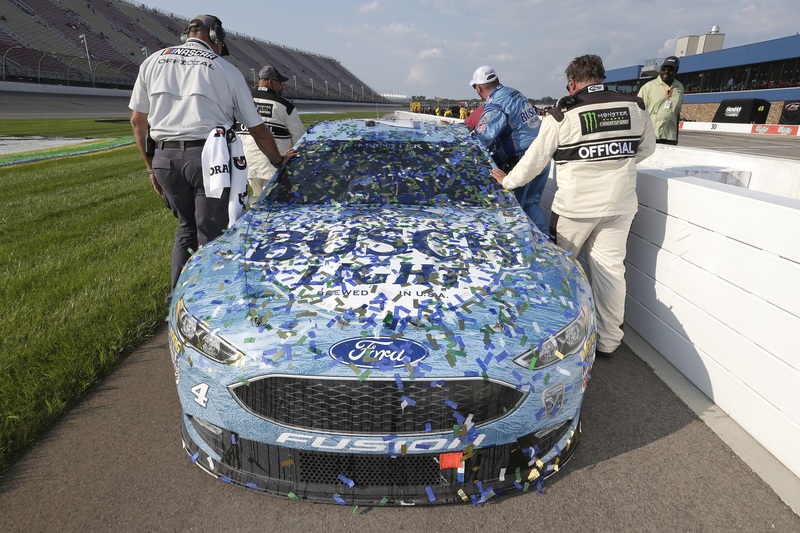 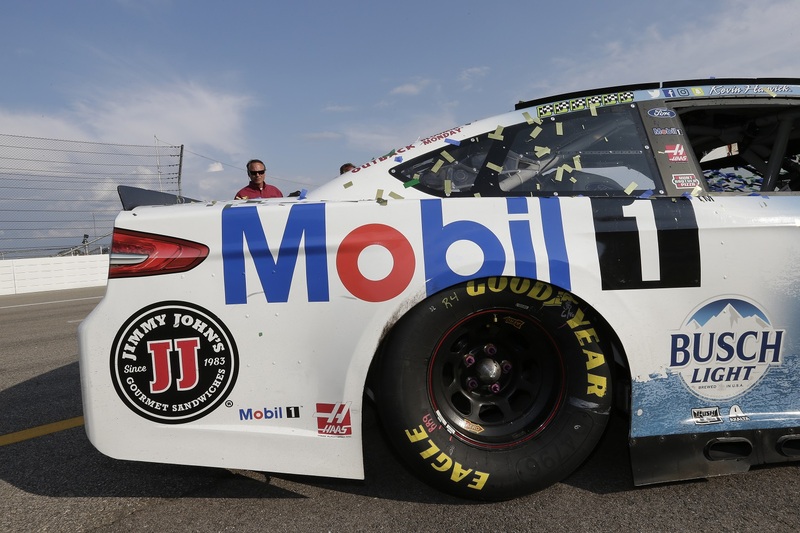 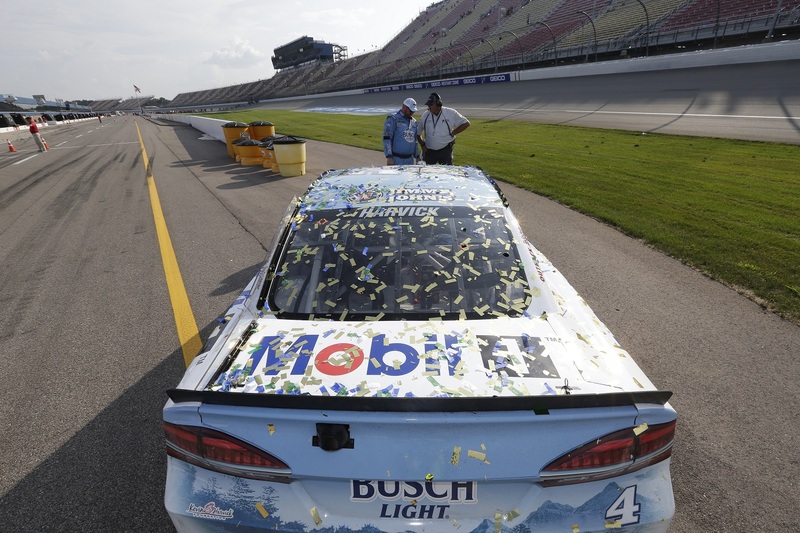 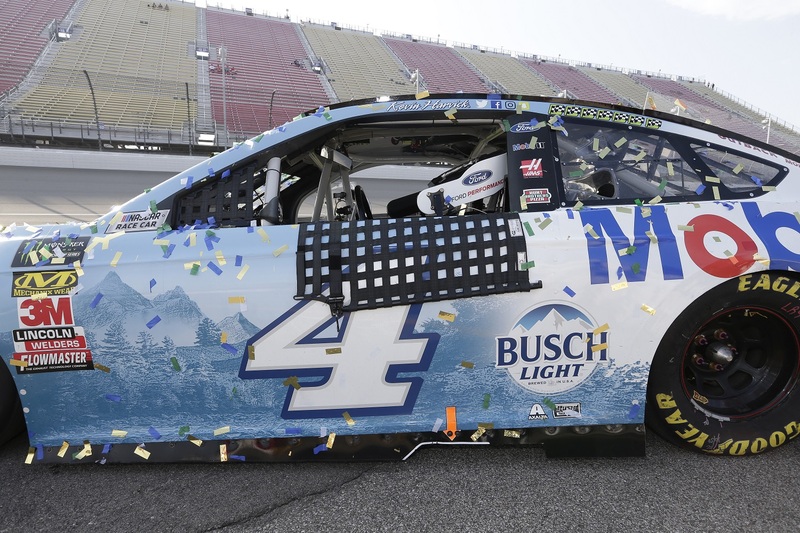 Kevin Harvick had the car to beat at Michigan International Speedway, where he dominated the competition and grabbed his seventh victory of the 2018 Monster Energy NASCAR® Cup Series™️ season.  Wheeling the No. 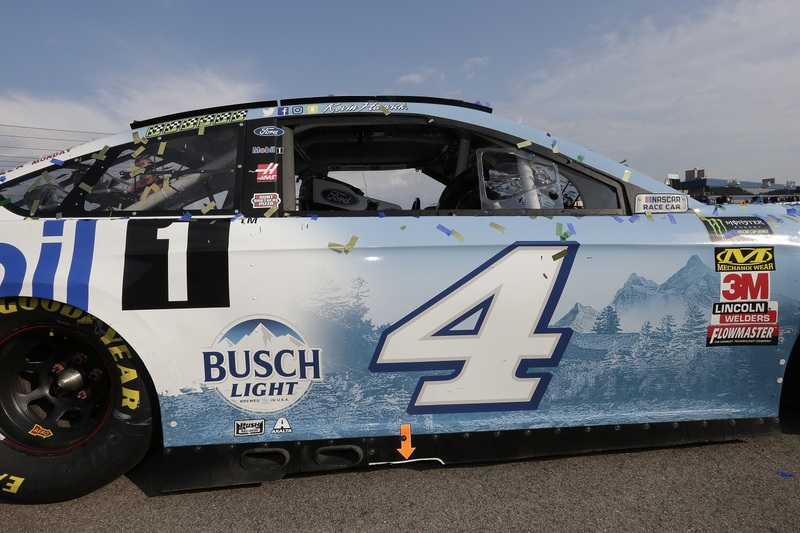 4 Busch Light Ford Fusion for Stewart-Haas Racing, Harvick led a race-high 108 laps in the Consumers Energy 400 in a powerhouse performance that culminated in victory. 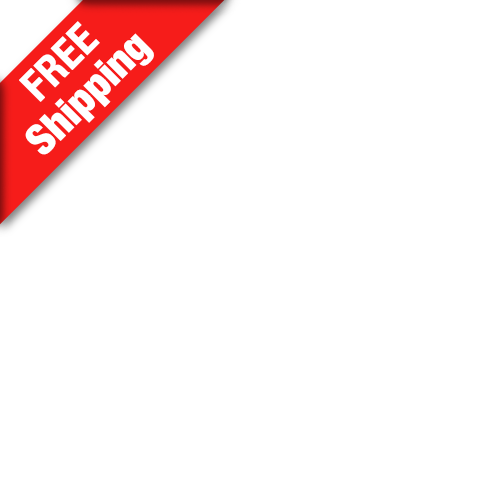 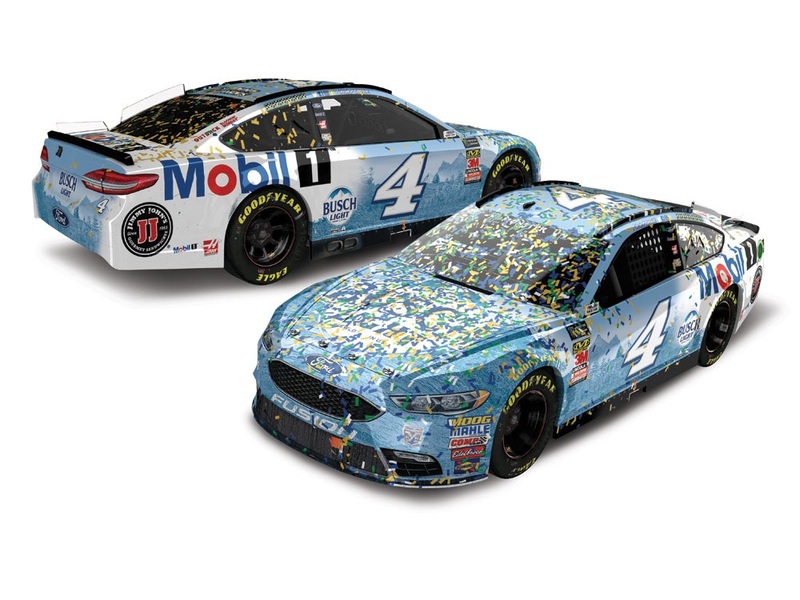 Lionel Racing is excited to offer the official Michigan Win RCCA ELITE die-cast of Harvick’s No. 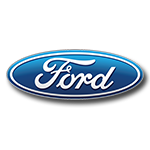 4 Ford.